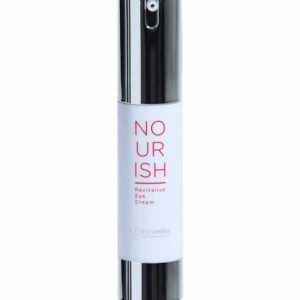 Nourish Rescue Repair is a skin cooling and calming product that’s used to soothe redness, heat and irritation after sun exposure, with the added function of turning off any free radical activation that was caused by the UV light. 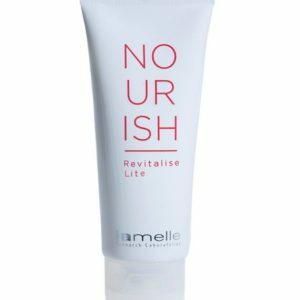 The Pycnogenol in this product is at a maximum concentration to also significantly reduce any skin injury that may have been caused by sun exposure as well as laser and IPL treatments. The anti-inflammatory and soothing effects are further enhanced with aloe vera, rice-bran extract and MAP, a form of vitamin C that provides both antioxidant and anti-pigmentation support for sun-exposed skin. Anti-burn, calming and soothing, this product significantly decreases healing time after sun exposure. After cleansing and drying the skin, apply a generous quantity of the product to the affected areas. Reapply until the skin is completely cooled. Apply at least 2–3 times daily. 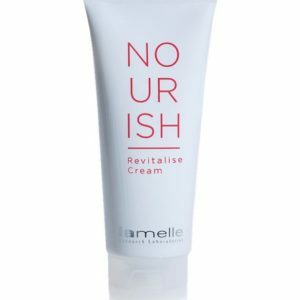 Can be applied as a serum when the skin is exposed to the sun and not showing signs of damage. This is not a burn treatment – burns require the correct medical intervention. Do not apply to broken skin, as it will sting. Experiencing a slight tingle on application is normal. If it burns, though, the product is probably not appropriate for the level of injury.